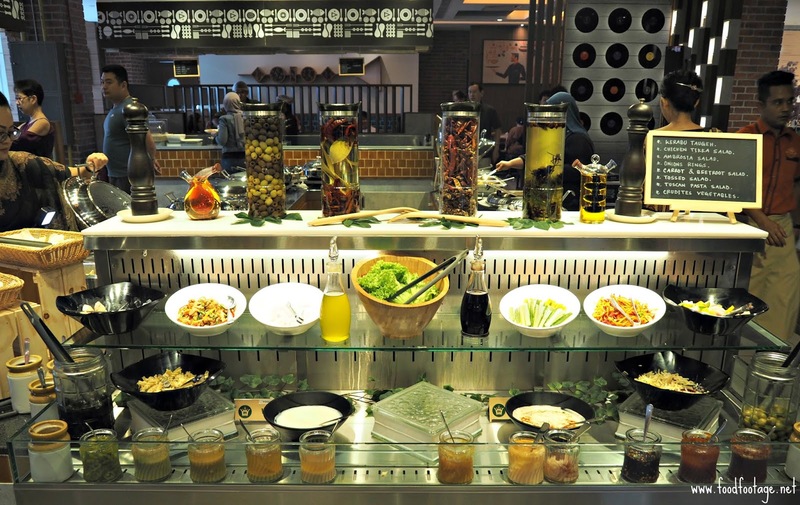 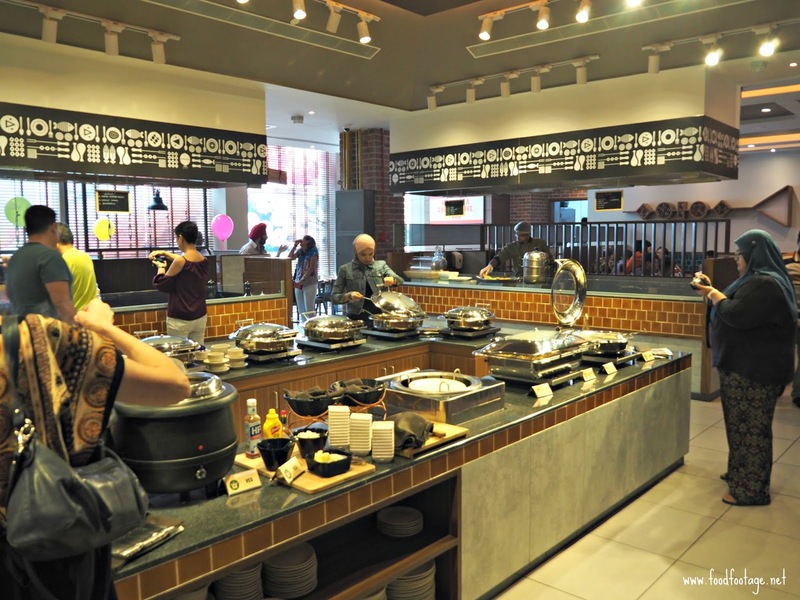 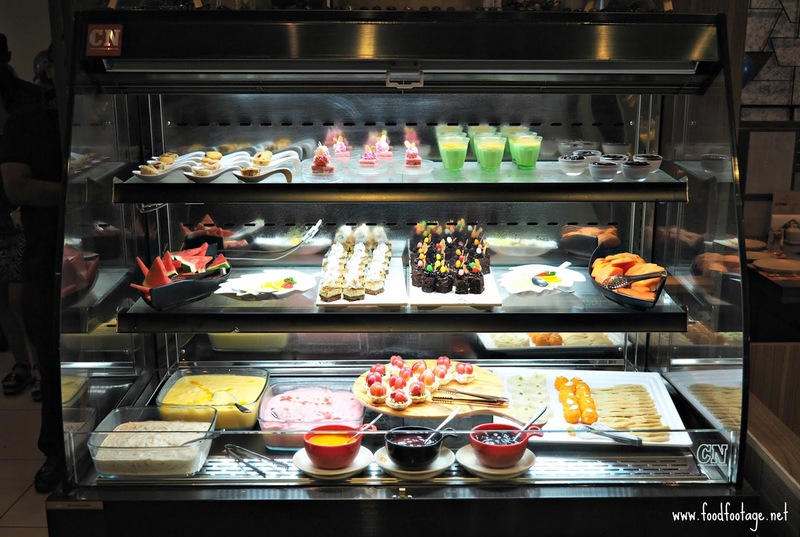 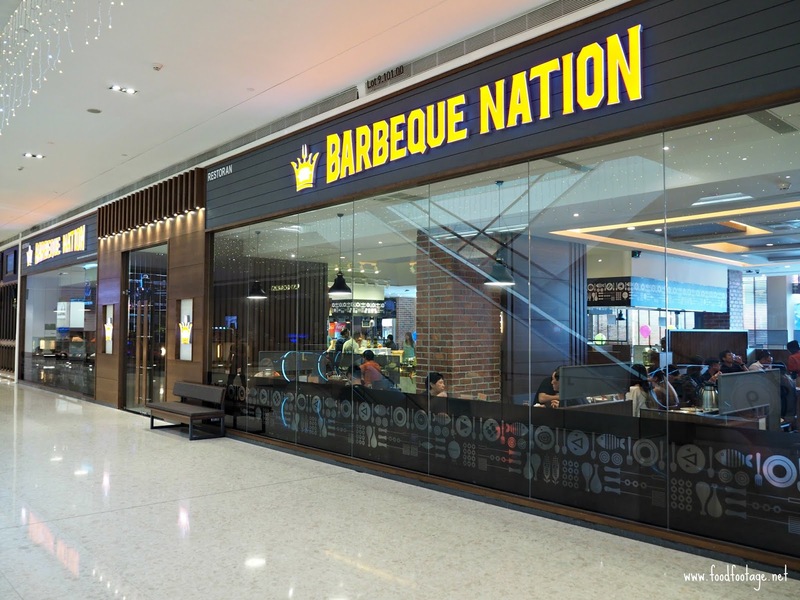 Located at Level 9 of Elite Pavilion, Barbeque Nation runs eat-all-you-can concept with mixture of Indian, Western, Asian and Mediterranean cuisines. 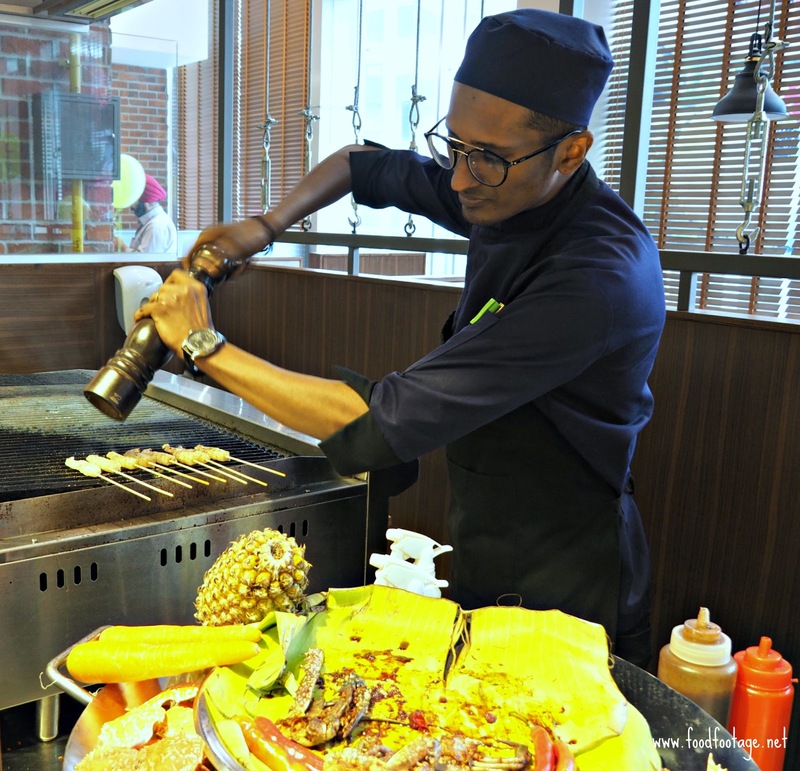 Of course not to forget their famous skewers and wide selections of sauces and dessert. 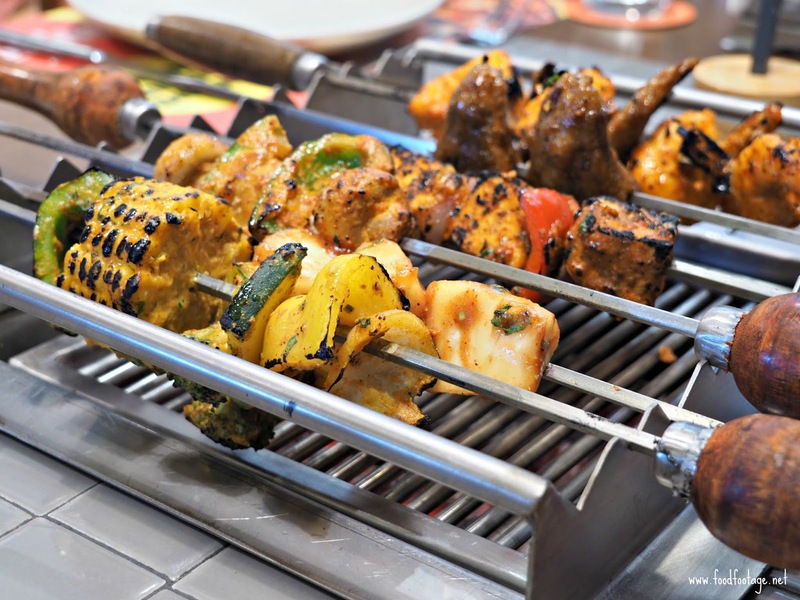 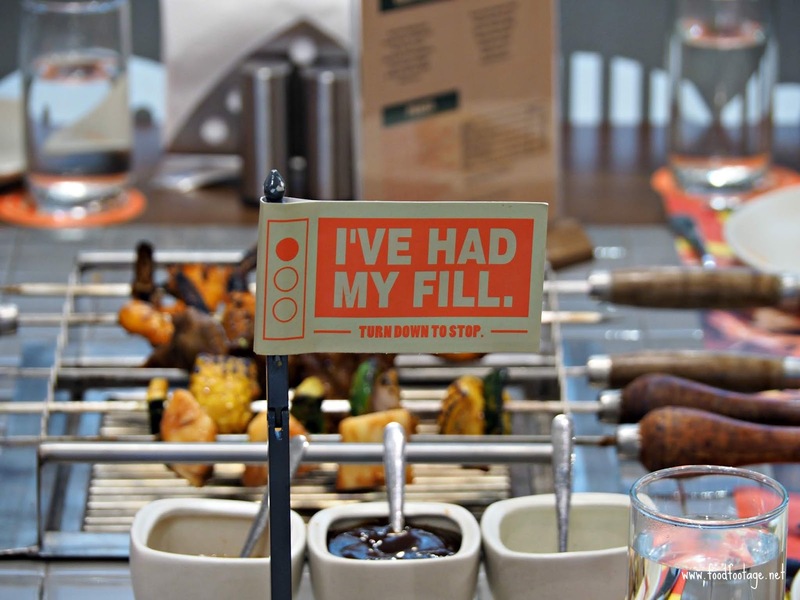 Barbeque Nation pioneer the concept of Do-It-Yourself (DIY) with live grills (in front of you) on the table – allowing customers to experience and witness their delicious food being grilled. 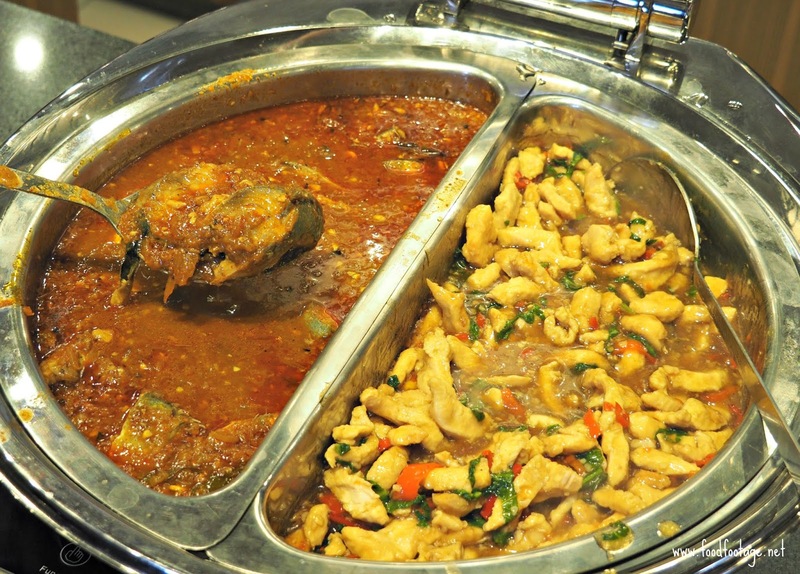 What you have to do when you want to refill your meat or vegetables?? 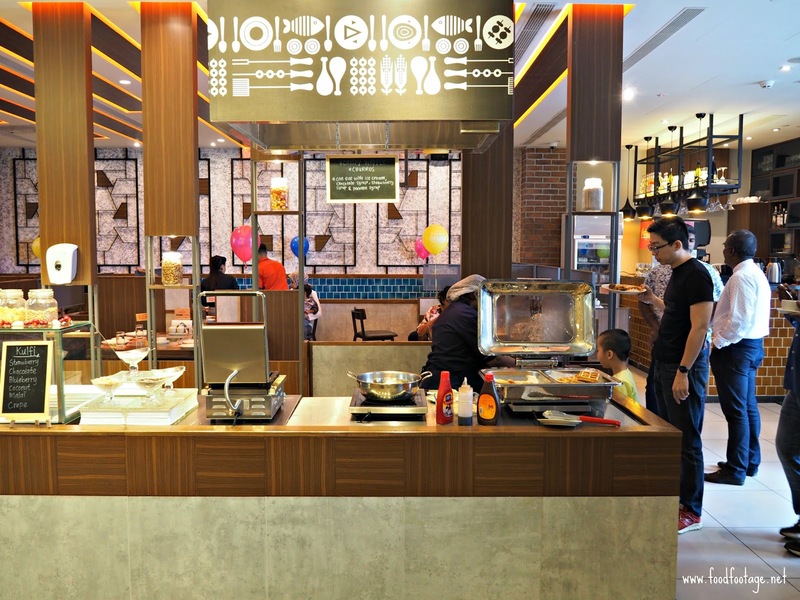 All you need to do is just as simple as 1,2,3 – put your “sign” in front of your table and flip it down once you’re done. 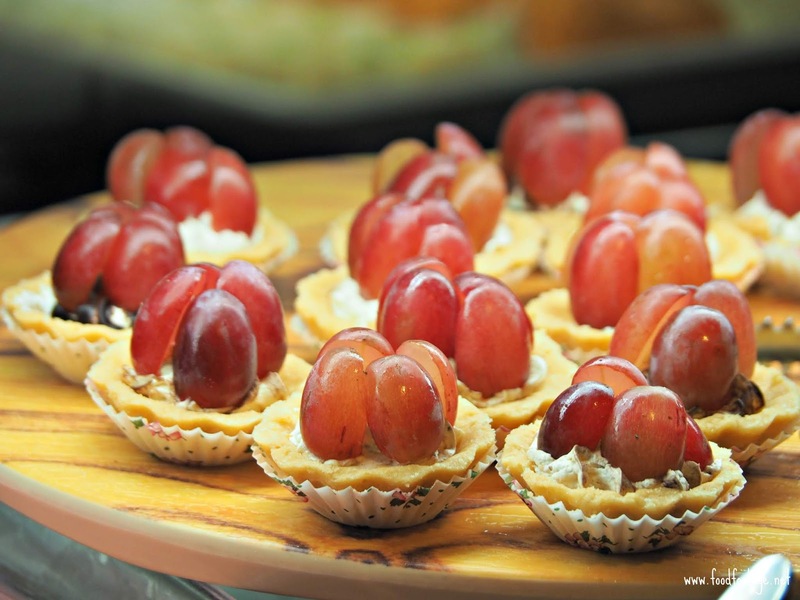 As simple as that!!!! 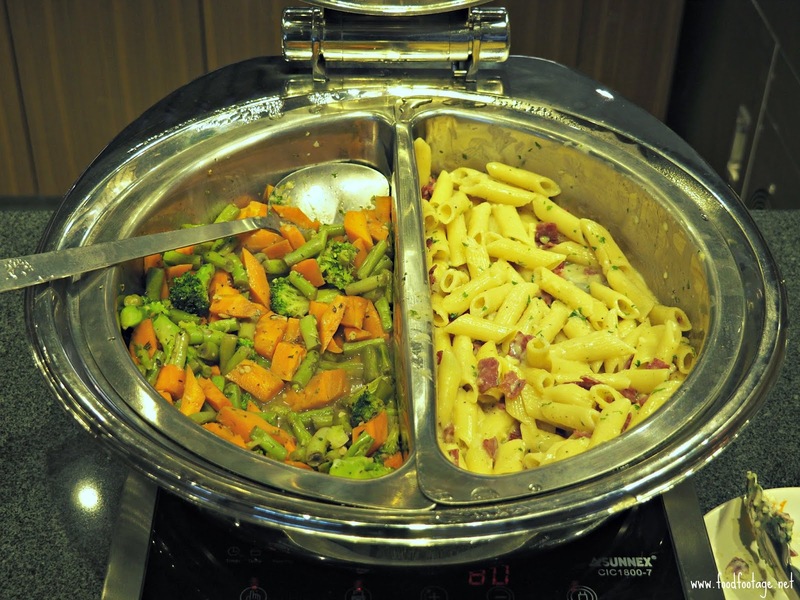 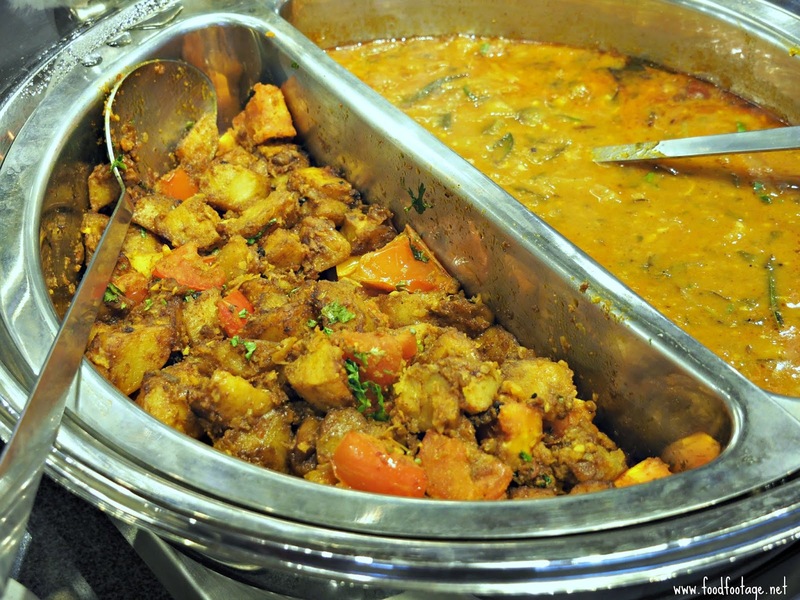 Mains – vegetarian and non-vegetarian dishes are available here!!!! 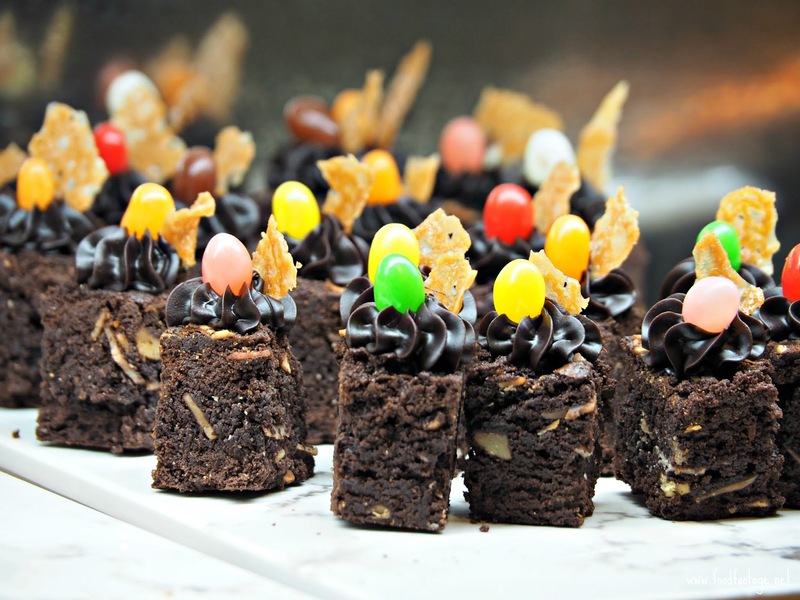 Dessert Delights – your meal wouldn’t complete without dessert!!! 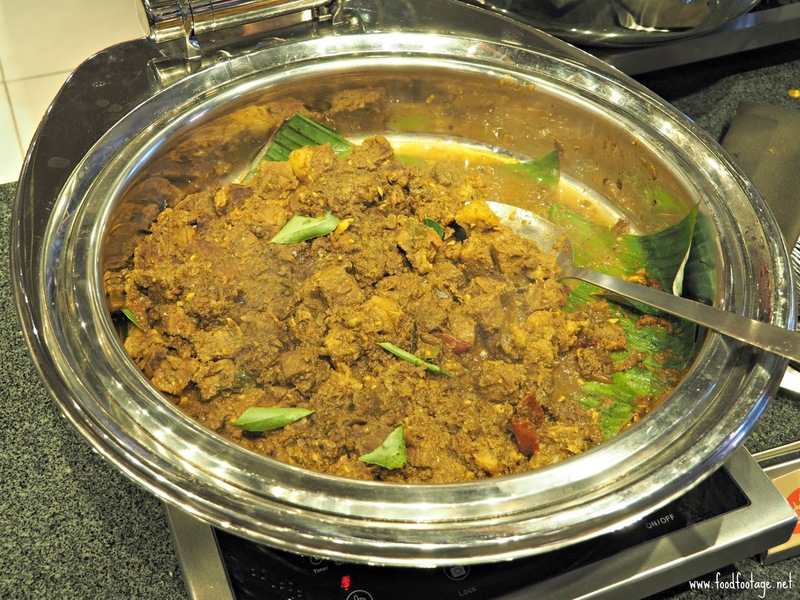 I bet it is true!!!! 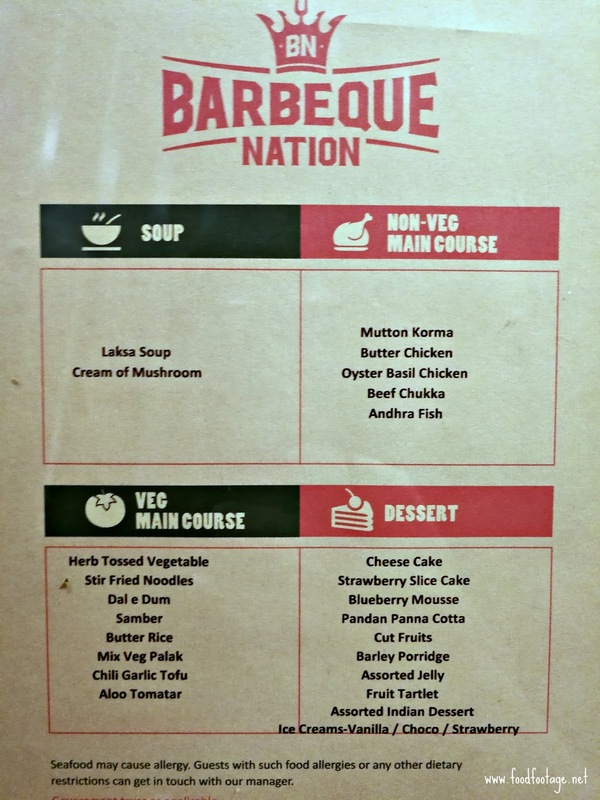 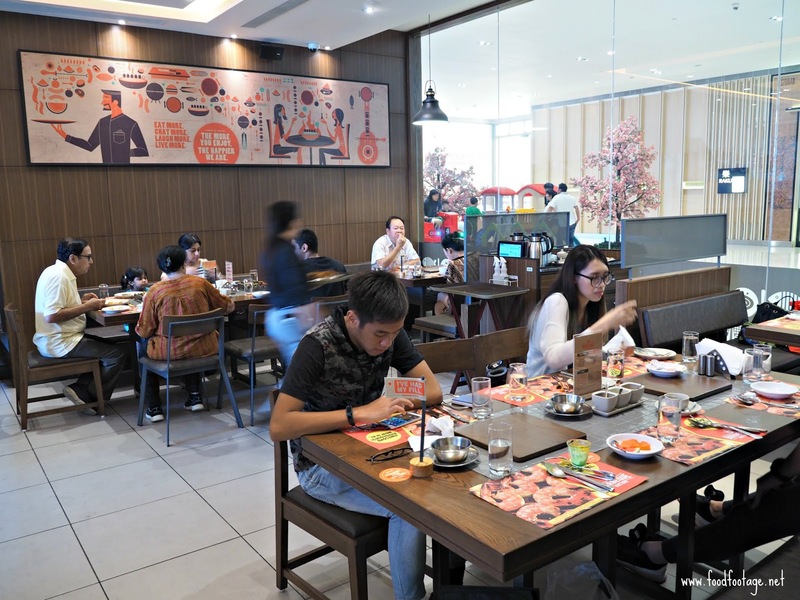 To be honest, Barbeque Nation offered a complete dining experience to customers at affordable price with wide selections of meat and vegetarian. 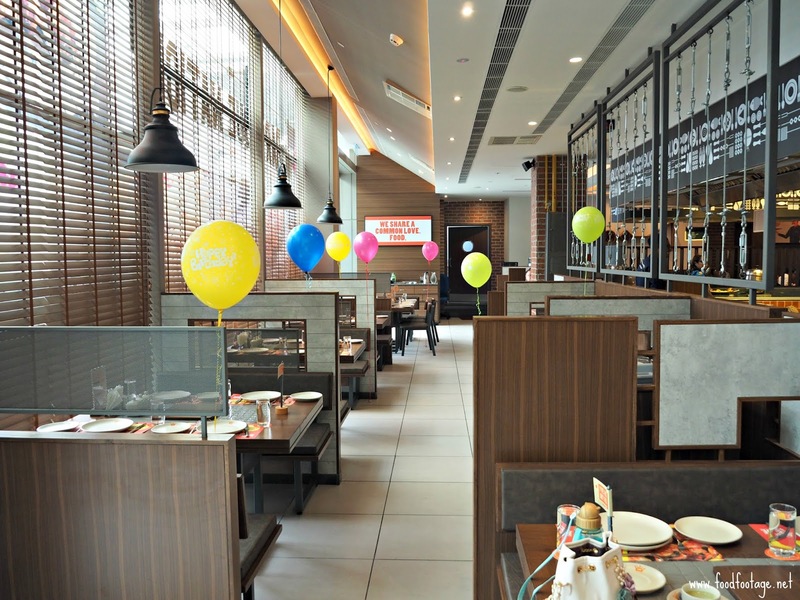 You can have your private party, celebration or gathering here with your loves one. 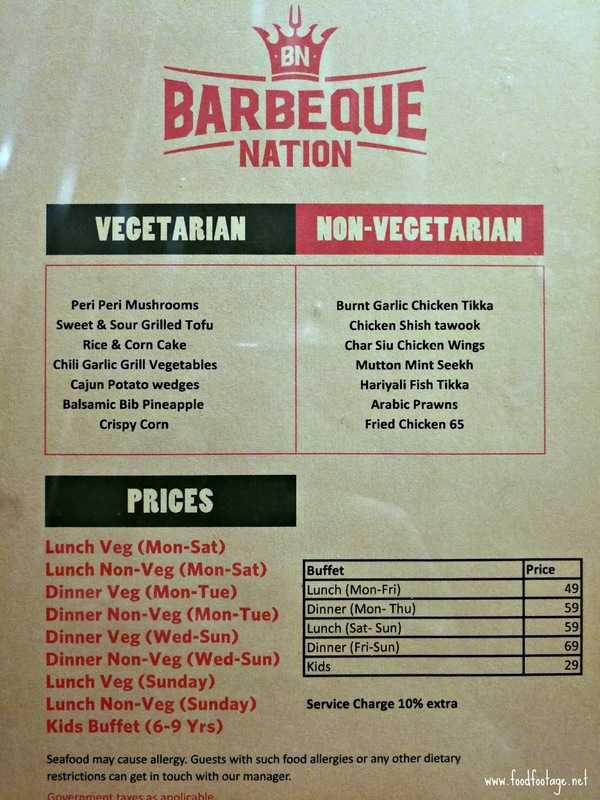 For more information, please check out BarbequeNation Facebook Page. 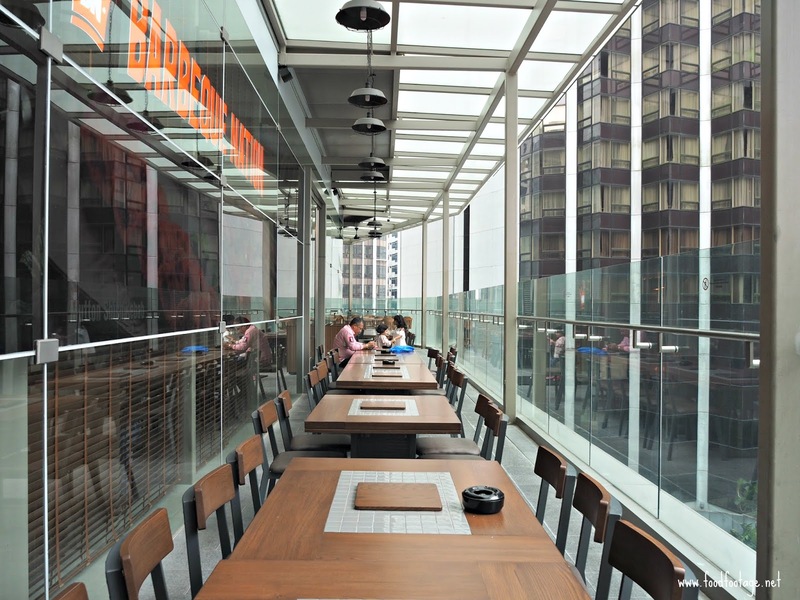 Address: Level 9, Elite Pavilion Mall, 168, Jalan Bukit Bintang, 55100, Kuala Lumpur.